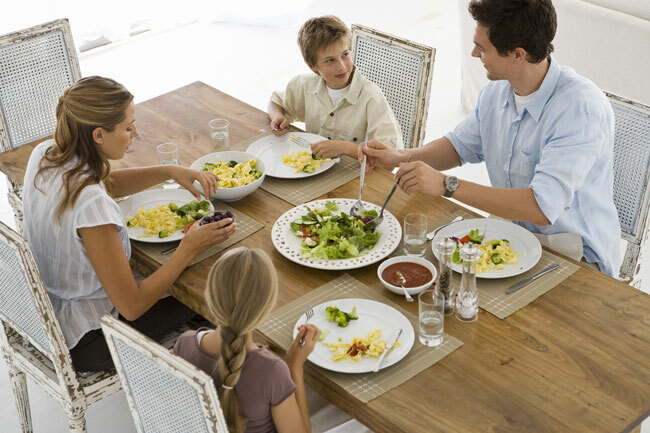 Children form their eating habits from a young age, therefore, it is important to guide them in the right direction and give them an understanding of a balanced nutritional diet mixed with an active lifestyle. Make exercise fun and join in where you can… it will help you too. Offer water instead of fizzy drinks.